Nowadays, there are lots of dangerous malwares present in the Internet. Most of these malwares affect your computer’s performance, some may restrict you from accessing your computer, and some may even damage your computer’s motherboard. The SPEAKE(a)R malware doesn’t sound dangerous but it can steal valuable information from you. Mordechai Guri from Ben-Gurion University of Negev demonstrated that a malware can turn your computer to potential eavesdropping devices even without using a microphone. As we all know, computers may have plenty of audio jacks and it’s either an input or an output jack. 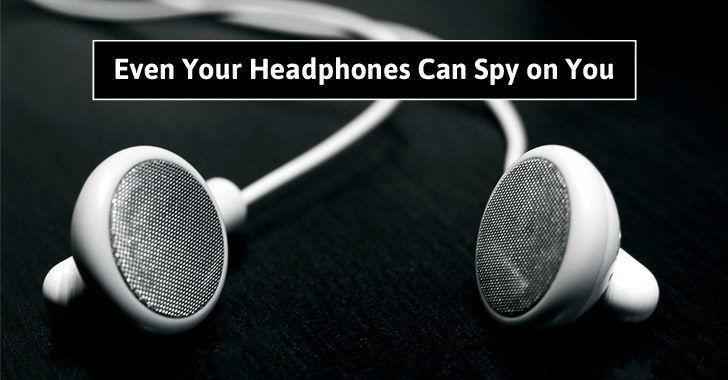 We also know that headphones, headsets, and speakers are built the same way like microphones does. And modern audio chipsets can be remapped to change the output jack into an input jack and vice-versa. This malware will secretly change your output jack to an input jack, turning it into an eavesdropping device. There are plenty of ways to stop these attacks from happening. The first option is to disable our audio hardware which, we all know, we won’t do. The second option is installing HD audio drivers that will alert you if a microphone is being used. The third option is to install anti-malware programs that could detect unauthorized speaker-to-mic retasking operations and blocking them from ever happening again. Watch this video to see the demonstration. Want to know more about this malware? Follow this Link!